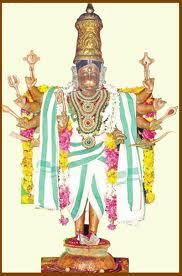 Lord Hanuman is a symbol of power and divinity. He was one of the protagonists in Ramayana and has been known as a parambhakt or devotee of Lord Rama. 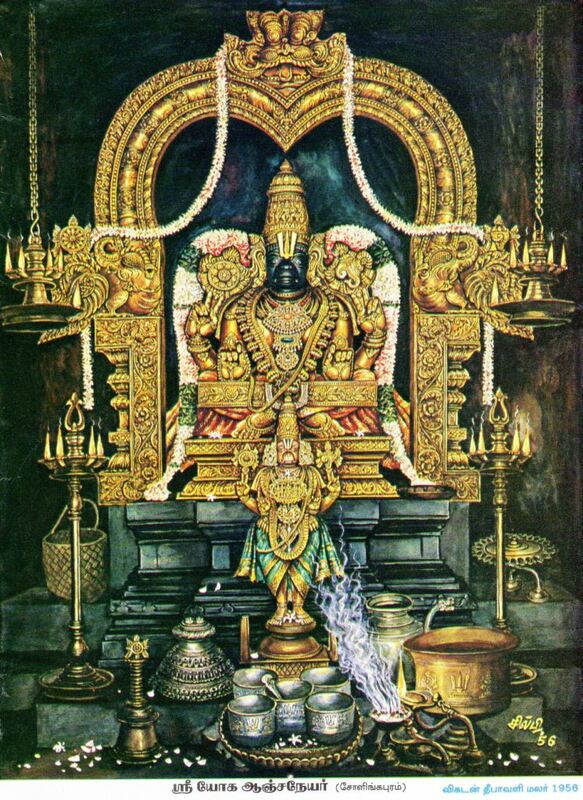 He is usually iconized as standing still with a gaja in his hand or folded hands worshipping Lord Rama. 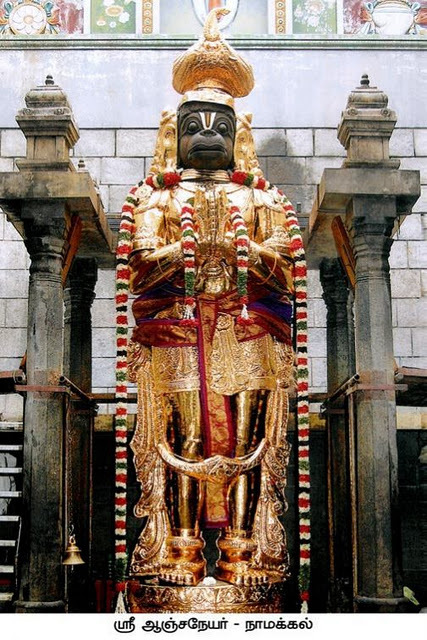 There are various temples dedicated to Lord Hanuman. 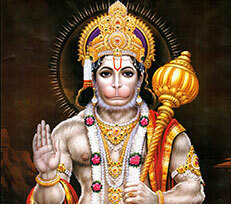 One of the biggest and most famous temple is Hanumangadhi which is located in ayodhya. This is a very pious place and attracts tourists from far and wide. 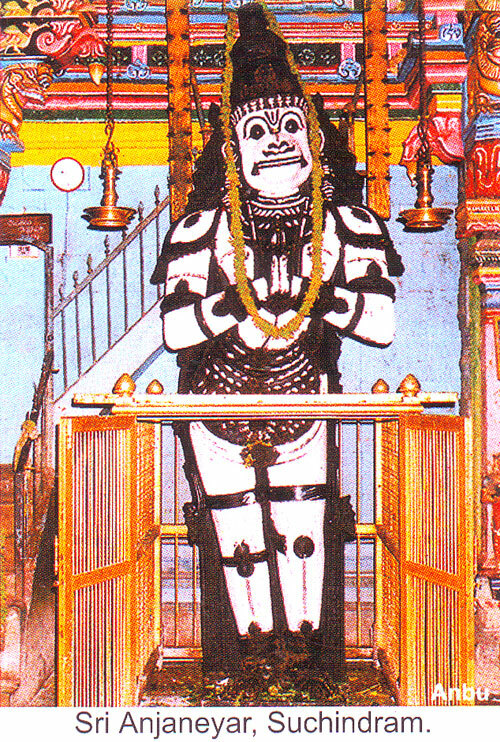 Other noteworthy temples are Balaji Hanuman temple and salasar temple in Rajasthan, ChitrakutSankatmochan temple in Benaras, Uttar Pradesh, Kumbhkonam temple in Tamil Nadu, MahavirHanuman temple in patna, Bihar, Sri Hanuman temple in Jamnagar and Kashtbhajan Hanuman temple in Sarangpur, both located in Gujarat.